It’s probably the best news to kickstart this new year as Apple and Verizon have agreed to join hands ending four years of speculation and praying. 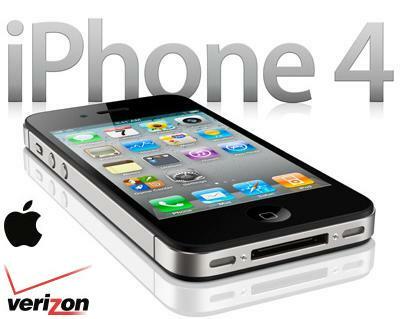 With the iPhone and the iPhone 4 coming to Verizon wireless next month one can expect it to go through a lot of changes as Verizon’s CDMA network and a new antenna design come into picture. Moreover, it’s expected to support five-user Wi fi hotspot functionality and 3G technology rather than 4G or GSM roaming. The news has brought a smile on the consumer’s face who can now make a pre-order on February 3rd for the standard $200 price for the 16 GB model and $300 price for a 32 GB version . We’ll be back with more information soon.